Hi everyone! If you have tested the types of "bladder friendly" juices listed on IC diet lists and had trouble with them, you're not alone. This is largely because bottled juice, even if it is pear or blueberry, etc., usually has citric acid in it, which is a well-known flaring agent. Commercial juices also usually have a lot of added sugar, etc., and they're really not the best option for us. This is why I bought a juicer and started making my own. After watching a great documentary, Fat, Sick, and Nearly Dead (http://www.fatsickandnearlydead.com), I became inspired and even though I don't advocate going on a juice cleanse for ICers and we don't have nearly as many options for what we can juice, I really wanted all of those fabulous concentrated and easily absorbed micronutrients and, of course, juice I could actually drink. 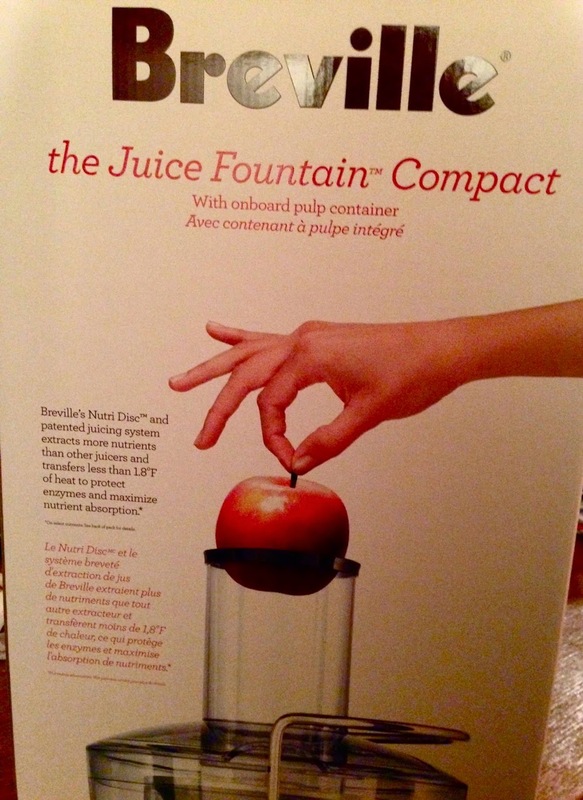 I did a lot of research and settled on this juicer: http://www.breville.ca/juice-fountain-compact.html. The first type of juice I'd like to introduce is pear juice. 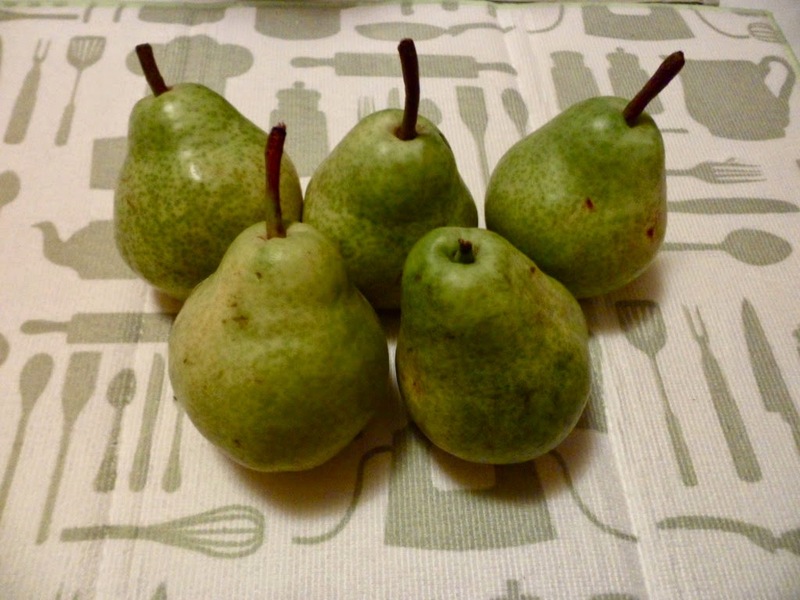 What you will need is 2-5 hard green organic bartlett or organic d'anjou pears. Before you turn on your juicer, make sure that the pears will fit down the chute, and if not, cut them in half or in quarters, depending on how big they are. 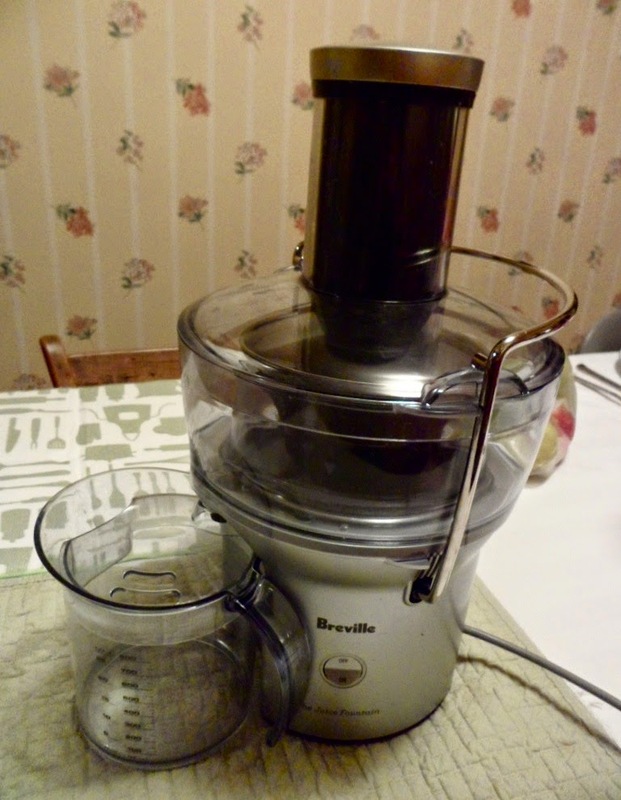 After that, if using this Breville juicer, simply put the pears down the chute one at a time and quickly and forcefully push down on them with the food pusher until you've used all of your pears. After juice stops coming out of the spout, simply turn it off, unplug, pour and enjoy! 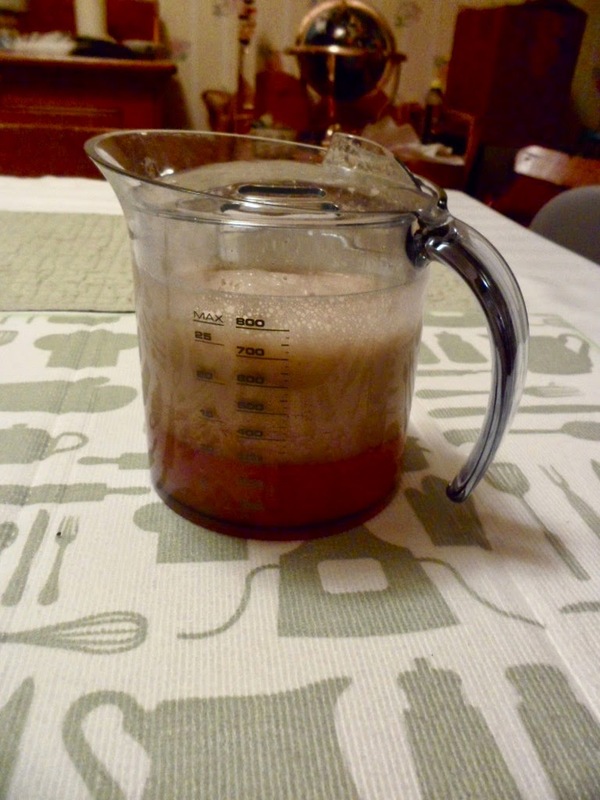 The five pears I used made approximately 750 ml of juice, which is amazing. 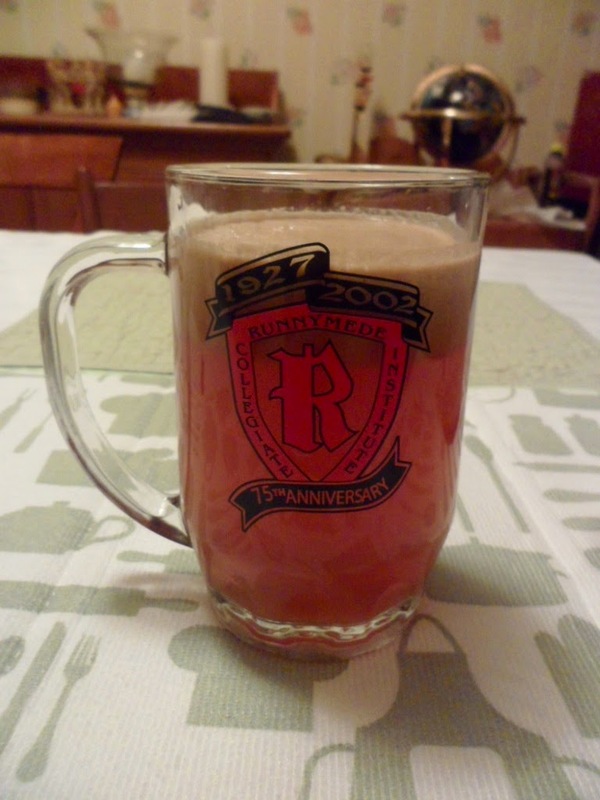 It is delicious and depending on the pears you get and how soon after you drink it, sometimes it honestly tastes just like apple cider. I also love pouring it in a beer mug because it could very well pass for beer of some kind by its appearance to an onlooker. I take 5-7 Prelief to drink this juice. It has a good amount of fructose in it because it's not diluted with water like other juices so if you plan to have quite a bit, make sure to also drink a glass of filtered water on the side so it doesn't bother you. Stay tuned for more posts on Juicing with IC! Take care and enjoy!